Providing you with a fresh approach to beauty, today’s offers at the salon are practically everything you wellness treatments that you can look forward to at the end of a long and stressful week. Aveda Salon is a full-service beauty salon that specializes in hair, body and skin solutions. 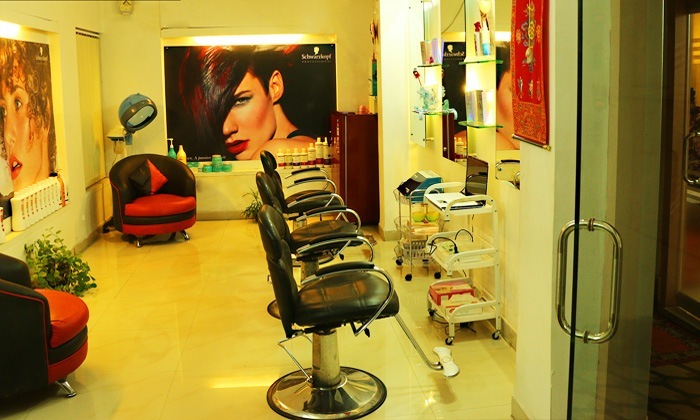 Conveniently located in Lake Gardens opposite Junior Ram Mohan Mission School, it is a destination for some well-deserved pampering.